Maori Basketball are proud to host the International Indigenous Basketball & Cultural Tournament. 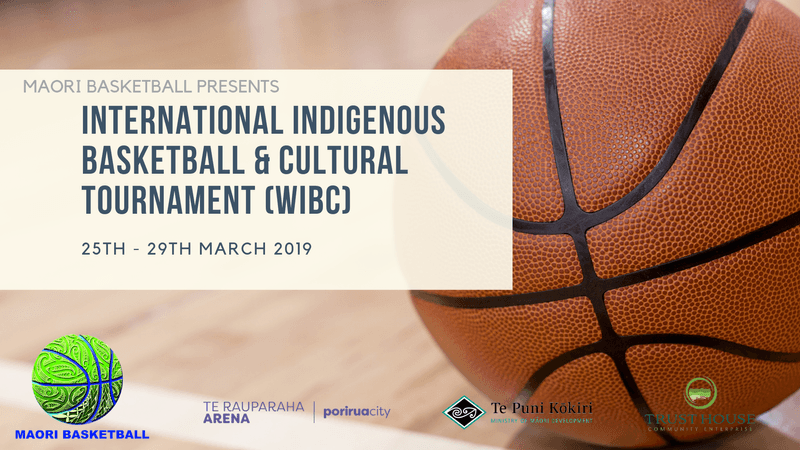 Come down and support indigenous basketball in Porirua with men's & women's teams from Hawai'i, Australia, Mexico, Tonga and a Ngati Toa Invitational team. This tournament promises to bring top level basketball during the week and it is all Free of Charge! So come down and join us for the action!